The 21-year-old, who was on the verge of taking his career to new heights, was shot and killed in his hometown on Monday afternoon. 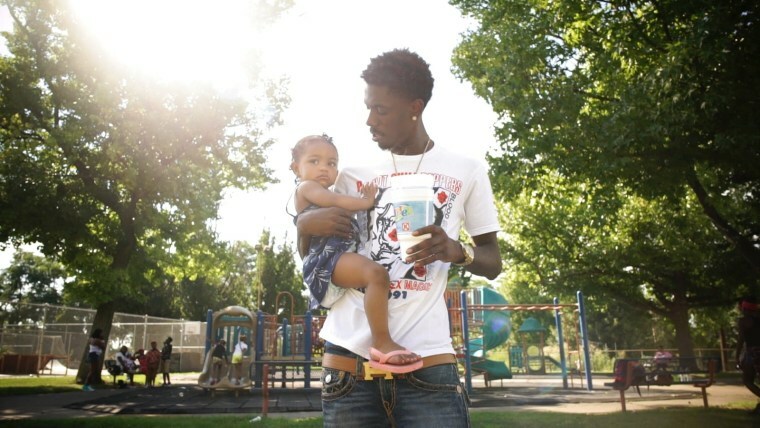 On Monday afternoon, Jimmy Wopo, who, over the last three years had established himself as the next great rap voice to come out of Pittsburgh, was shot and killed in a drive-by in the city’s Middle Hill neighborhood. The site of his murder was less than a mile away from where Wopo, born Travon Smart, grew up and just down the street from the Bedford Hope Center, a church with a recording studio where he made his first songs in his early teens. Wopo first gained local traction with 2015’s “Walkn Bomb,” a response to a diss track from fellow Pittsburgh rapper Stunna2Fly. (The two had since squashed the beef and released a video for a recent song they had together last week.) 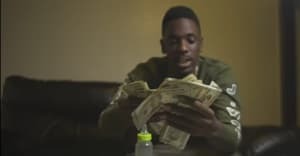 While recovering from being shot that same year and contemplating how best to provide for a newborn baby, Wopo decided to take his musical aspirations seriously. Things started to click after the release of his 2016 video for “Elm Street,” a sparse, bass clef banger, on which Wopo interpolates Freddy Kruger’s theme song over a bouncy instrumental. In the clip, filmed in and around the Bedford Dwellings housing projects, Wopo kidnaps a cop who’s been tailing him. The song became a runaway hit in Pittsburgh and, as fans would later point out, bears a striking similarity to Kendrick Lamar’s “Humble,” which was released a year after “Elm Street.” His three solo projects — Woponese, Jordan Kobe, and Back Against The Wall — found Wopo cementing his visceral style; he was eager to experiment, a truly original vocalist who rarely used the same cadence more than once. While Pittsburgh has produced major rap stars like Wiz Khalifa and Mac Miller in the past decade, Jimmy Wopo felt like a generational talent who represented a section of his city that outsiders might never have seen if not for his vivid storytelling and unrestrained videos. Wopo felt a responsibility to his friends and his community as an ambassador, putting on for artists who he came up alongside through features and group projects, even before he was able to fully enjoy breakout success on his own. In 2017, Wopo was arrested on a parole violation, after leaving Pennsylvania for New York to meet with record labels. Following the news of his death, Taylor Gang’s Chevy Woods hinted that the rapper had inked a deal with Wiz Khalifa’s Atlantic Records imprint. His future looked bright.